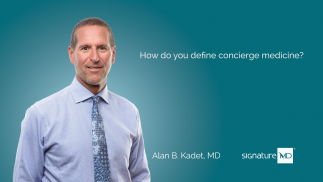 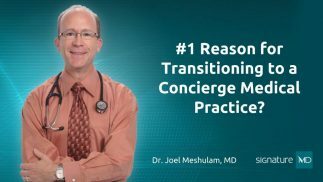 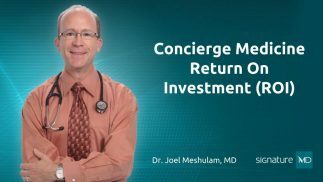 How do you define concierge medicine? How would you describe SignatureMD? Physician Burnout – What are your options? 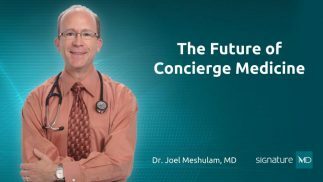 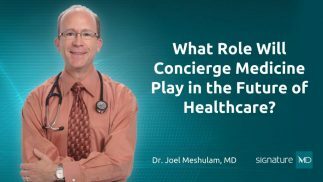 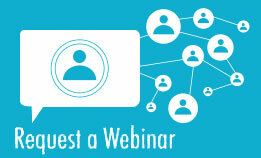 What Role Will Concierge Medicine Play in the Future of Healthcare? 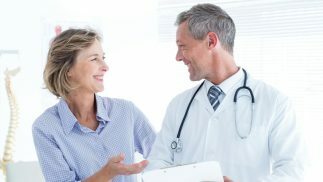 What’s It Like Working With SignatureMD as a Physician?